Food co-operatives have a long tradition of in-store member labor, perhaps best represented by one of the most successful food co-operatives in the United States: Brooklyn’s Park Slope Food Coop. 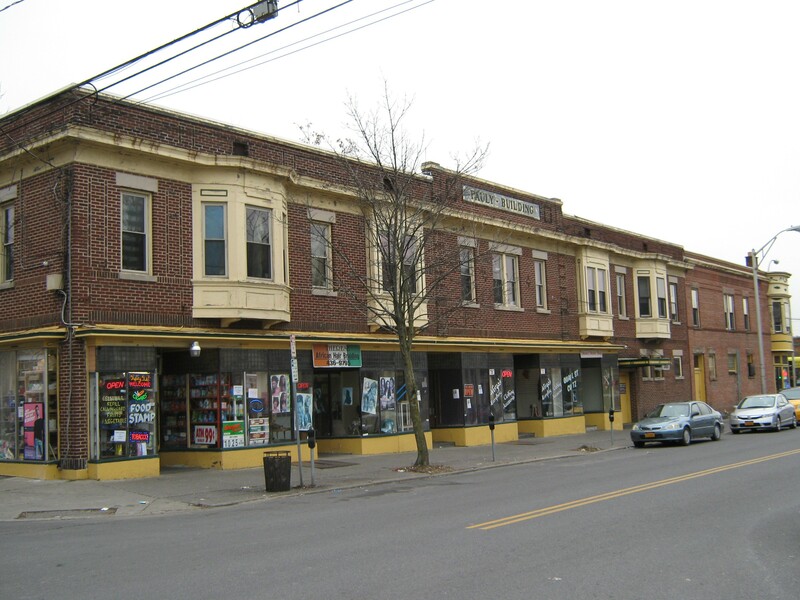 The Park Slope Food Coop, which was founded in 1973, and operated first in space rented from a community center, eventually purchased a building in 1980 in the heart of its Brooklyn neighborhood. In later years, it expanded into two adjoining buildings, and by 2001 had completed renovations. The coop continues to thrive at its location on Park Slope’s Union Street, and as of 2010, the mortgage for all three buildings had been paid off. The Park Slope Food Coop is a member-owned and operated food store–an alternative to commercial profit-oriented business. As members, we contribute our labor: working together builds trust through cooperation and teamwork and enables us to keep prices as low as possible within the context of our values and principles. Only members may shop, and we share responsibilities and benefits equally. This work requirement has not impeded the ability of the Brooklyn food coop to attract members, and in the recent past, to become a member of the Park Slope Food Coop required some perseverance and good timing in finding an available spot in the required new member orientation. Upstate New York’s Honest Weight Food Co-op in Albany has also been a part of the food co-operative tradition of in-store member labor, but unlike the Park Slope Food Coop, the Honest Weight has always been open to the public, and members have worked for a discount on their food purchases, alongside staff or paid employees of the co-op. This arrangement has been a model shared by other food co-operatives, but in recent years, food co-operatives have been eliminating in-store member labor on the advice of legal counsel, concerned about violating state minimum wage laws and the Federal Fair Labor Standards Act. The National Cooperative Grocers Association, a business services cooperative for retail food co-ops (which currently represents 148 food co-ops operating over 200 stores in 38 states with combined annual sales of over $1.8 billion and over 1.5 million consumer-owners), has furthered this trend with its network of “natural foods co-ops,” which operate without in-store member labor. The City Market, Onion River Co-op, a food co-op in Burlington, Vermont recently ended its in-store member labor program. In the description of its member worker program on its website, City Market notes that it moved “our in-store Member Work, where it duplicates the work of paid staff, out into the community with our Outreach partners.” Last year, the Vermont co-op stopped offering in-store “Member Worker shifts” in produce, the front end (cashing out and bagging purchases), grocery and bulk. 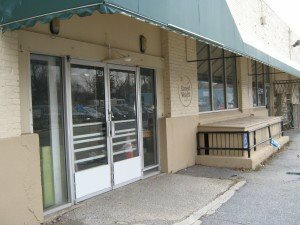 Similarly, after 35 years of letting members pitch in on tasks such as stocking shelves, Pittsburgh’s East End Food Co-op eliminated “in-store volunteering” at the store in September, 2014. Justin Pizzella, the general manager of the Pittsburgh co-op (in an article by Diana Nelson Jones in the Pittsburgh Post-Gazette, Legal Concerns End East End Food Co-op Volunteer System, 8/29/14) suggests that the current $90 billion “natural organic” industry is no longer “a crazy little thing a few people were doing,” as in 1980 when the Pittsburgh co-op was founded. He notes that in the “last three years membership has jumped 15 percent and sales have grown from $7.5 million to $10.5 million. . . [and] staff has grown from 55 to over 90.” Sadly, a long time working member of the co-op in Pittsburgh put it succinctly, describing the reaction of many to the ending of the in-store member worker program: ‘”It’s kind of like a culture being yanked out of our hands.” General manager Pizzella, considering the appeal of that culture, noted that he wouldn’t be surprised if there are a few co-ops that are willing to take the risk to test whether discounts earned by member workers meet wage minimums and whether volunteers should be considered employees under fair labor standards. 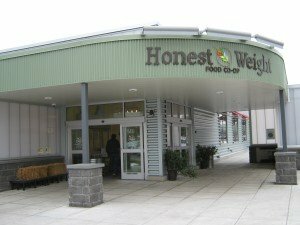 This past fall, Albany’s Honest Weight Food Co-op Board of Directors voted to end its member worker in-store labor program. 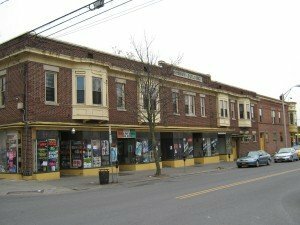 The Albany Times Union reported (in an article by Tim O’Brien, Honest Weight Food Co-op to end members working in store, 10/24/15) that “leaders of the co-op . . . were concerned they could be vulnerable to allegations they are violating the minimum wage law. . . and the number of members looking to work for the discounts [members who work four hours a week get a 24 percent discount] exceeded the number of slots available.” But unlike the similar situation in Pittsburgh, co-op members in Albany did not go quietly along with this decision. Rather at a special meeting called by co-op members disenchanted by the board’s decision, 87% of the 600 members who attended, as reported by Mr. O’Brien in a follow-up story, voted against the board determination to end member labor, 68 percent voted to study and consider new management structure and 67 percent voted to have the board re-evaluate the current leadership team. Votes were also taken whether to remove members of the board who voted to end the member worker in-store labor program. Six incumbents “survived a recall vote,” which required 75% of the cast votes. Bill Frye, the one board member voted off the board, was quoted in the Times Union story: “They can kick me off the board, but it doesn’t change the truth. It is a very, very competitive atmosphere.” Mr. Frye emphasized that the member worker discounts “are not affordable,” and that the Honest Weight co-op is “no longer the only grocery selling organic, locally grown food.” Still, like many, if not all, food cooperatives, the Honest Weight focuses intensely and takes pride in sourcing food from local farms and local producers. In the case of the Albany food co-op, the reported numbers are praiseworthy: food sourced from 285 local and regional farms and 319 local producers, allowing the store to carry over 4,200 local products. The future nature of the food cooperative movement is playing out in upstate New York. 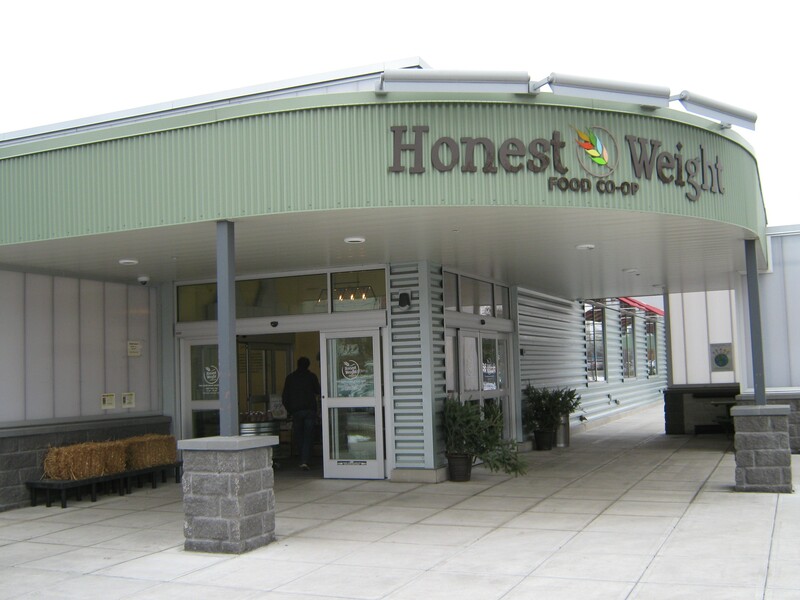 Whether the members of the Honest Weight Food Co-op will be successful in maintaining an in-store member labor program won’t be easily resolved or settled quickly.